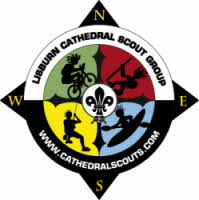 Hi and a very warm welcome to the website of Lisburn and District Scouts. Whether you are a new parent seeking information on one of the 12 groups within the District, a current member of any the Groups or one of our many leaders, I hope you find what you need. What is scouting? The purpose of Scouting is to promote the development of young people in achieving their full physical, intellectual, social and spiritual potentials, as individuals, as responsible citizens and as members of their local, national and international communities. 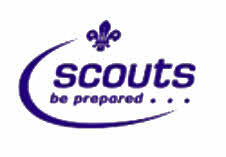 We do this by placing the young person in a section of Scouting relevant to his or her age. In each section we use a structured programme of games and learning activities and adventurers to enable each young person to grow. Scouting’s great strength lies in its grassroots. It is locally that Scouts are best able to identify and work directly with those young people most in need. 1st Lisburn Scout Group is locally part of the Lisburn District and internationally part of a worldwide Movement which has over 28 million members in over 216 countries. We are currently in our eightieth year having been founded in September 1924 - initially as part of the Belfast District. The aim of Scouting is to promote the development of young people in achieving their full physical, intellectual, social and spiritual potential, as individuals, as responsible citizens and as members of their local, national and international communities.